As a business owner, you know that maintaining a highly visible storefront is the key to maintaining a steady flow of customers. This becomes even more important after dark, when normal signs are no longer visible. Backlit signs don't have the aesthetic appeal many business owners are looking for, and they can be highly expensive, making them out of reach of small businesses. That's why we're happy to offer our gooseneck lights. They're designed to wrap around your business sign and illuminate the front easily and effectively. It creates a targeted glow that will draw the eye directly to where it needs to go, without the expense of larger internally lit options. Goosenecks are also ideally suited as front door lighting, presented along walls in upscale retail spaces, or anywhere a little flair and lighting is needed. Our lighting fixtures are designed with not just style in mind, however. They're also made for durability and strength, allowing them to hold up against wear and tear with ease. Made from aluminum, they're lightweight enough for easy installation without sacrificing the physical integrity of the light. A powder coated finish is then added, protecting it against rusting and fading when used in wet areas as well as locations in direct sunlight. 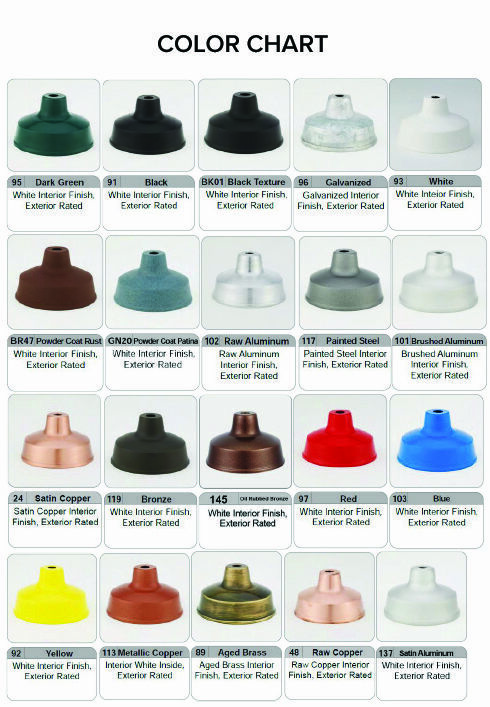 Customize you fixture by choosing from an array of options, including various colors, shade sizes, and arm bending. Additional energy efficient lamps are also available to save your money while lowering your carbon footprint. Many color choices are available at no additional cost.